What do you love about being black? 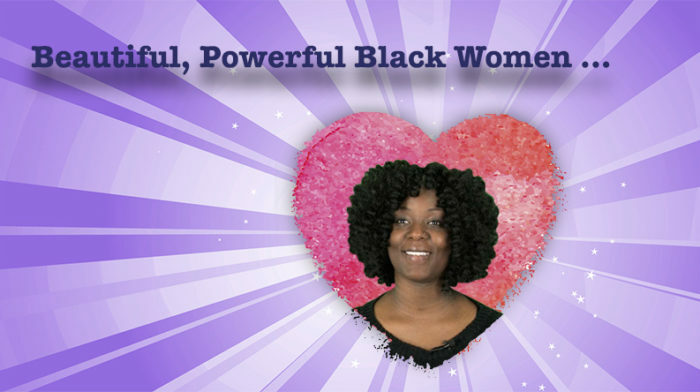 Multiple generations of black women share why they love being black — a love that embraces their bodies, family, culture, history and all the beauty of our colorful humanity. People of color are more often asked about how they experience racism rather than the joy of being black. While racism persists and must continue to be dismantled — both personally and systemically – we celebrate the pride and beauty in being black. As you will hear in the video above, such love encompasses many aspects of identity and transcends to the very core of our shared humanity. Appreciate and celebrate black beauty. Open your heart and mind to listen to the wisdom of people of color. Educate yourself about the contributions of black people to all aspects of our society. 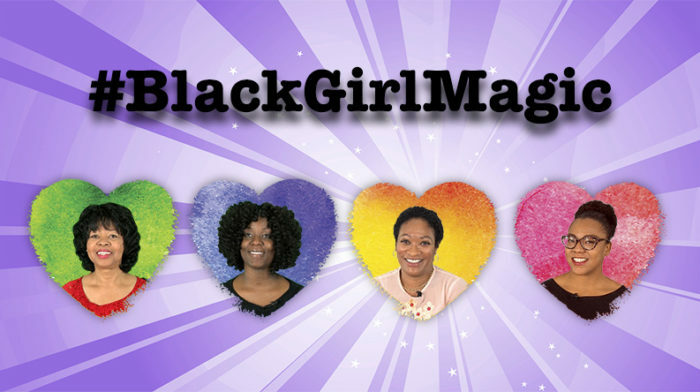 “Black Girl Magic” is a term used to illustrate and celebrate the universal awesomeness of black women! What do I love about being black? The first thing I think about is how much I love my mother. I love my grandmother. I love my grandparents. If my mother is the sun to me, my grandmother is the moon and my children are the stars. That’s what I love about being black. Because they are me and I am them. I don’t think it’s something tangible. I can say, oh, I love my skin. It’s so brown and pretty. And yes, it is, but to me it’s something deeper than that. I love that sense of purpose and culture that I have within my own family. And I love how we translate that out to how we love other people. And it doesn’t matter that you don’t look like me.